from October 31st to November 6, 2017. 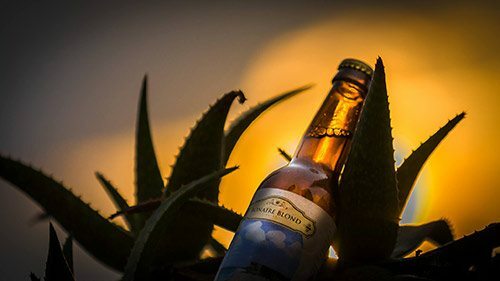 Bonaire Blond is the islands local beer brand, and is the organizer for this culinary event. Inspired by the taste and brewed with ingredients of Bonaire. The blond beer has hints of fresh lime and the spiciness of flowers from the local Onima Aloe Vera plantation. On this tiny Dutch Caribbean island you will find influences from Caribbean to South American, European and Asian cuisines. Personal foodie tip: Try one of the best local dishes - goat stew served with cornmeal bread stuffed with fresh vegetables. During the week over 20 Restaurants across the island will have the opportunity to showcase a variety of local and international cuisine. 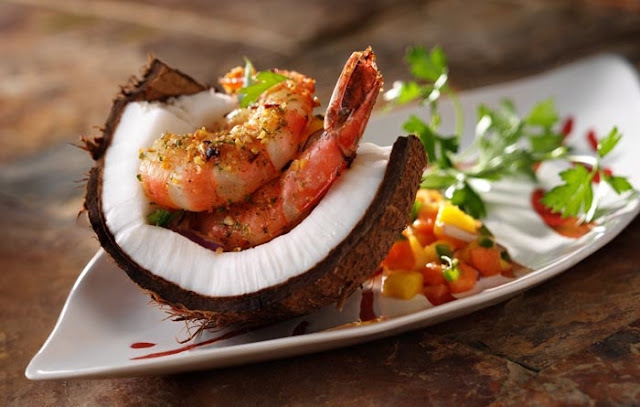 Travelers will find the three course menus priced at $27.50 quite affordable. One of the goals of the restaurant week is supporting the young Bonairian culinary talent with sponsored youth culinary projects.